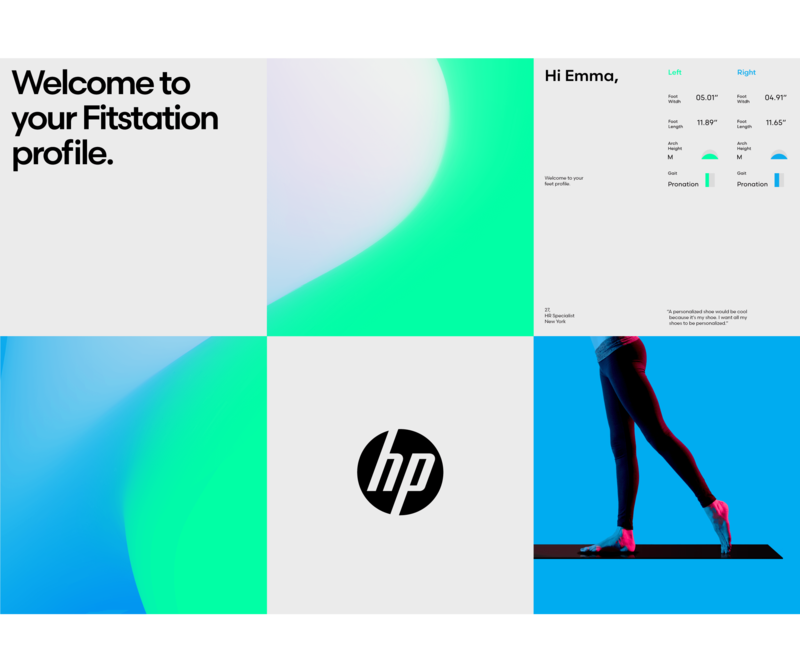 HP's new brand reinvents personalization. 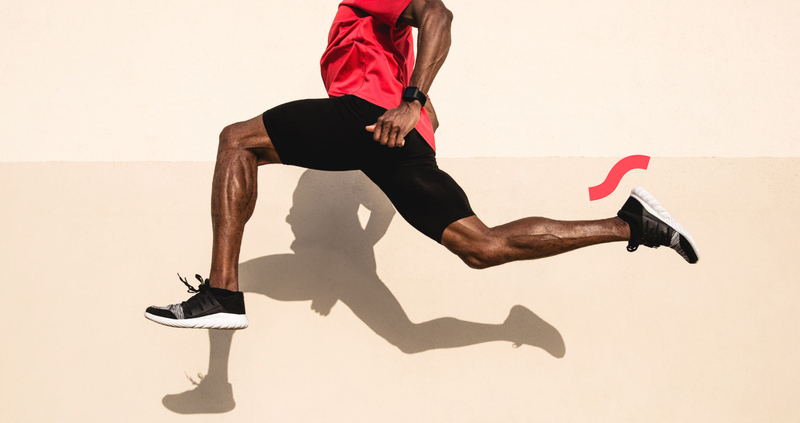 At the verge of Industry 4.0, Fitstation by HP sets out to define a new model of personalization. 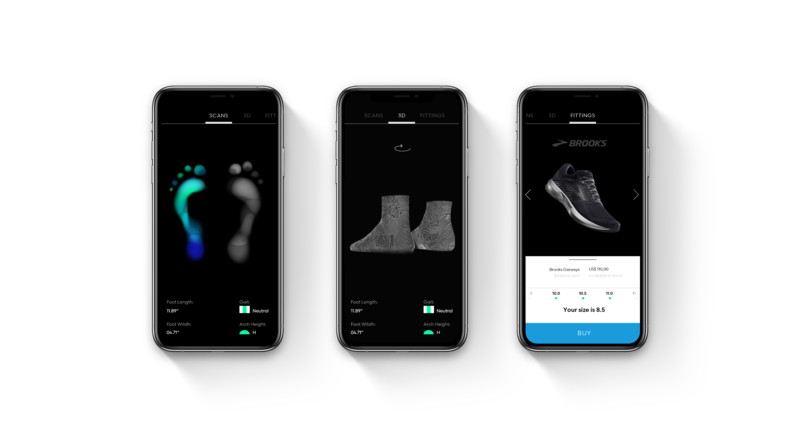 One that's based on highly accurate biometrics and that brings together forward-thinking manufacturers and retailers in their journey to offer the best fitting experience to customers. In a moment when the conversation around uniqueness and diversity has become more than ubiquitous, users are being served faux-personalization that’s actually driven by aesthetics. 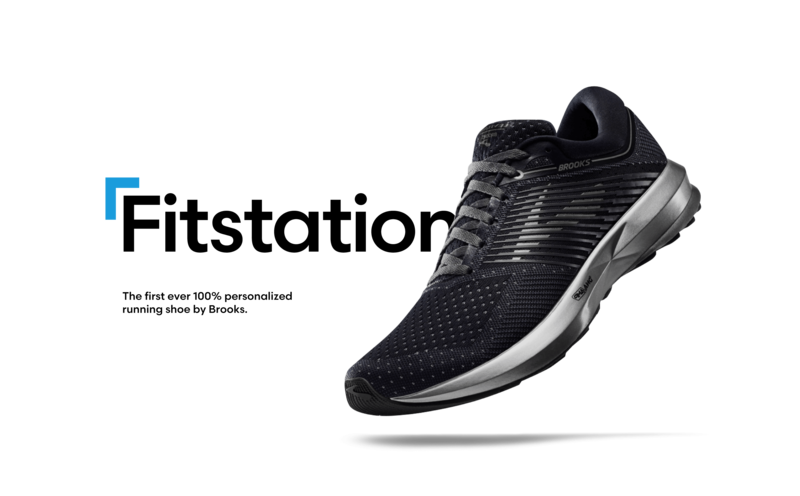 Fitstation has the vision to change this, offering biometric-based personalization. 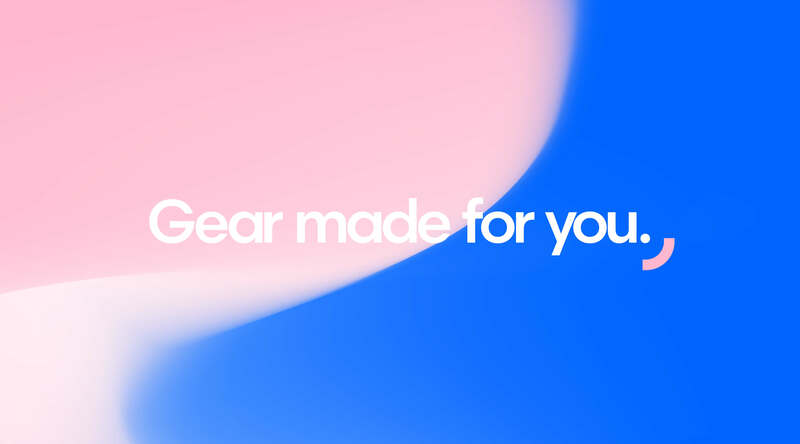 What’s the best way to turn this ambitious vision into a brand that speaks to industry leaders and end customers alike? Colorful backgrounds derived from big data. 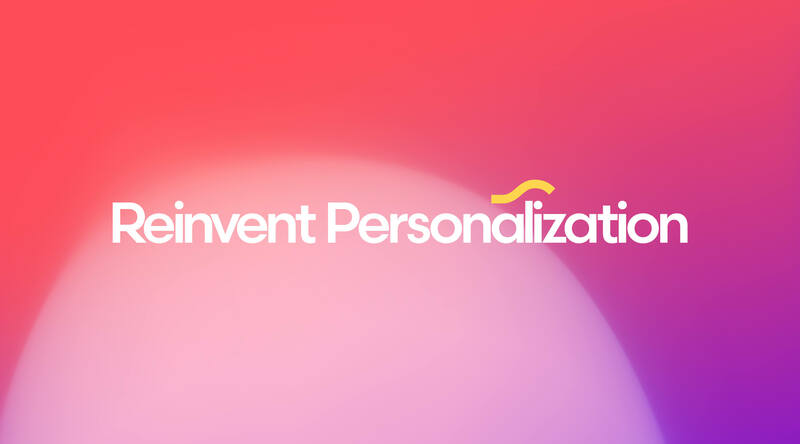 A tech company that’s reinventing personalization and making it accessible to the world calls for a comprehensive brand system. An identity that takes inspiration from the human body and technology alike. We partnered with TigreLab to create 3D motion graphics that tell the Fitstation story from scanning to the final product. As part of the launch campaign, we engaged the Fitstation community with a very special initiative. 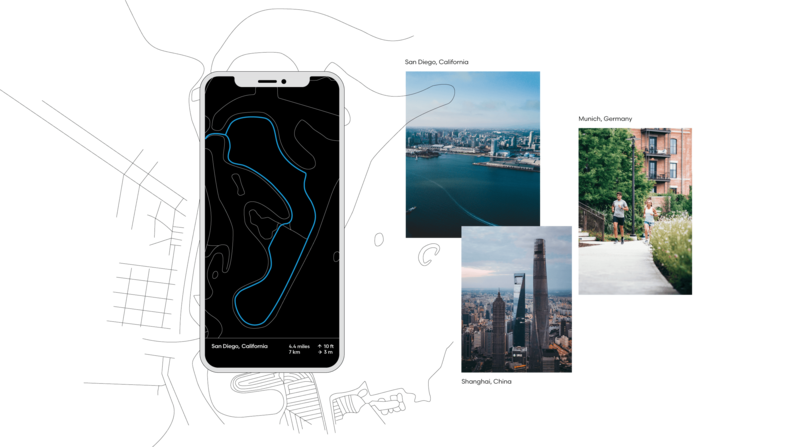 We asked them to share their favorite local running routes and included them as part of a global running guide for everyone to enjoy.